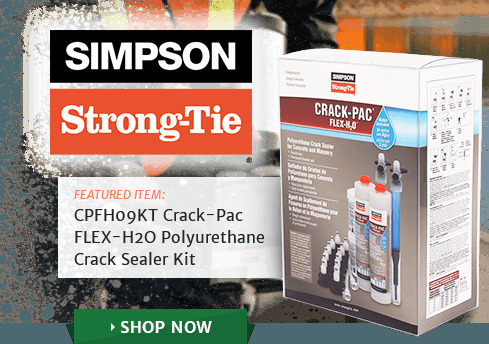 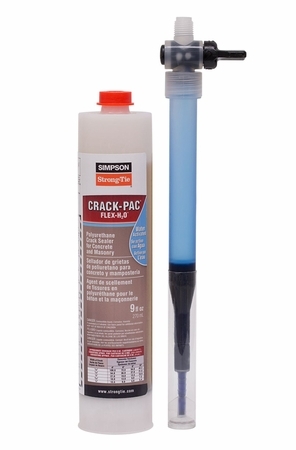 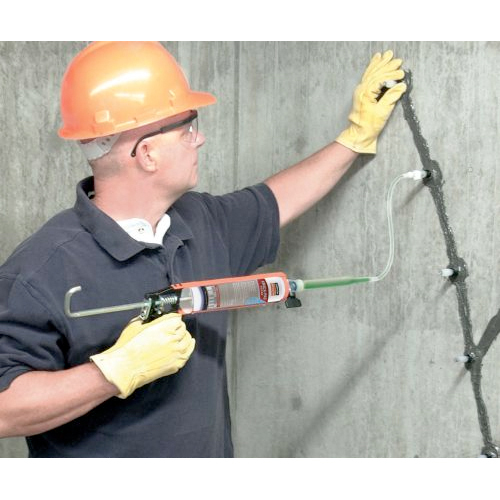 Applications: Suitable for sealing cracks ranging from 1/32" to 1/4" wide in concrete and solid masonry. 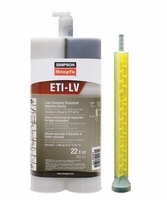 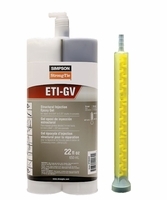 Can be used to repair cracks in dry, damp and wet conditions with excellent results. 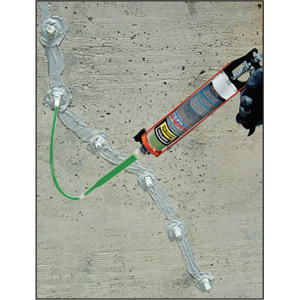 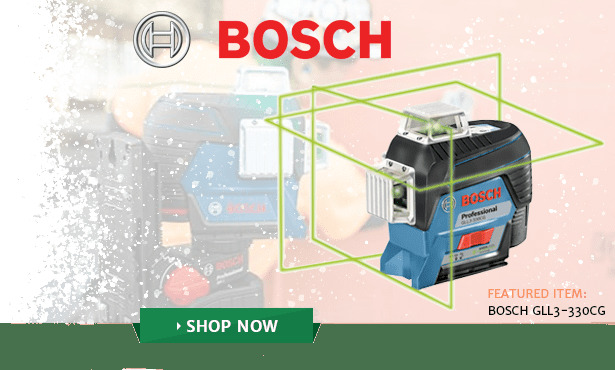 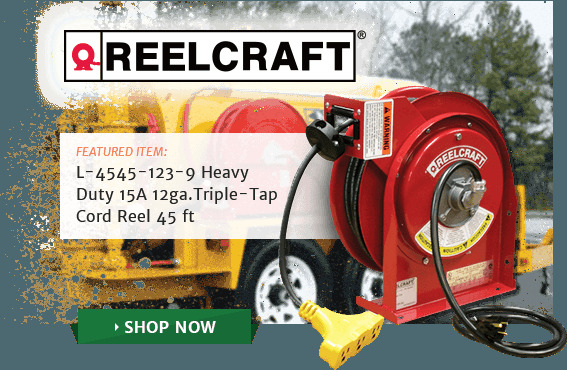 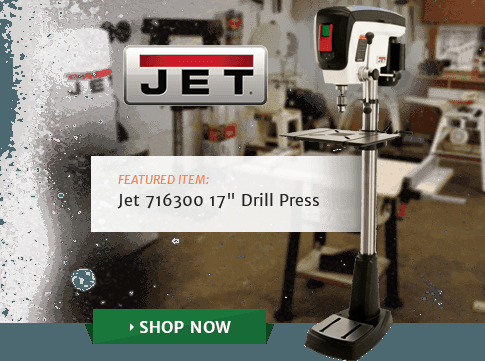 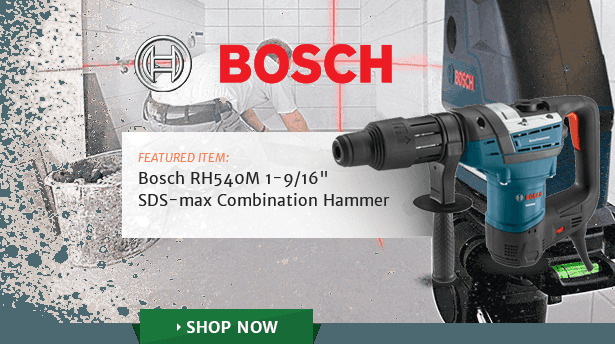 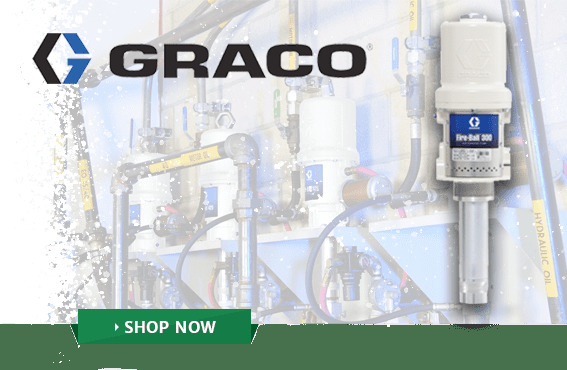 Designed to perform in applications where water is seeping or mildly leaking from the crack.